The arrival of cooler weather brings increased risk for carbon monoxide (CO) poisoning as people kick on natural gas and propane furnaces. Did you know that over 400 Americans die from unintentional CO poisoning and over 5,000 people are hospitalized each year? Carbon Monoxide is a deadly, colorless, odorless, poisonous gas! 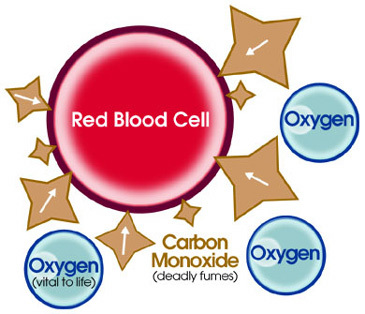 Our red blood cells pick up CO quicker than they pick up oxygen, so if there is a lot of CO in the air, it blocks oxygen from getting into the body, which can result in death. Children, the elderly, and pets are at risk with even low levels of CO in the air. It is produced from the incomplete burning of fuels, including oil, natural gas, coal, wood, charcoal, kerosene, and propane. 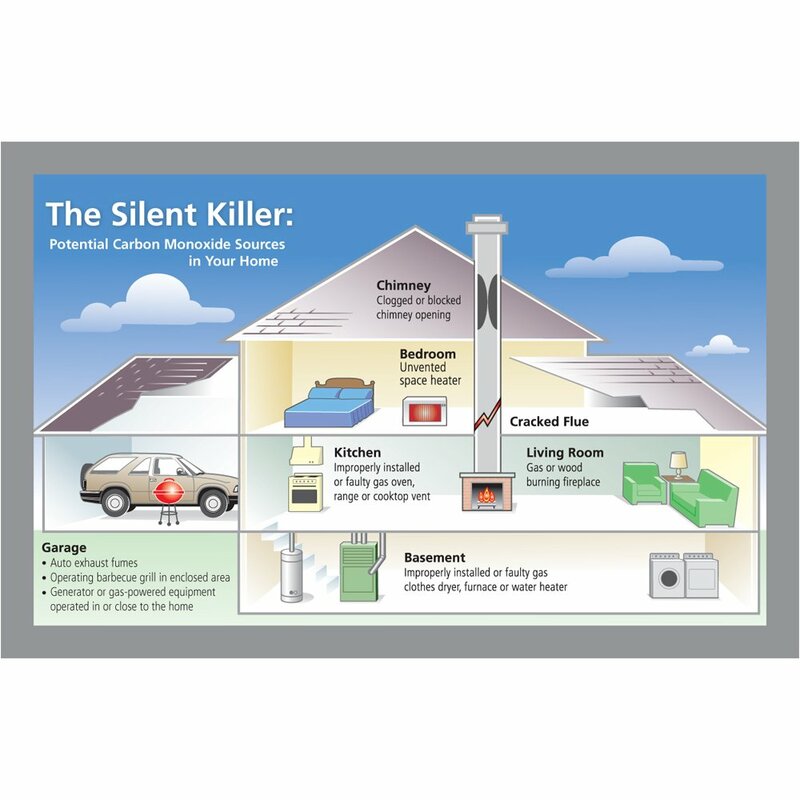 Furnaces, boilers, water heaters, stoves, ovens and fireplaces are just a few household items that could potentially produce dangerous levels of carbon monoxide. Other items that are powered by internal combustion engines are portable generators, cars, and lawn mowers. 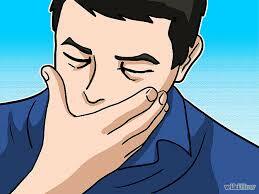 It is easy to confuse CO poisoning for the flu, food poisoning, or an allergy! CO alarms should be installed by a licensed Security and Fire Alarm installation company. Plug in detectors purchased at your local retail store are not as efficient as detectors that are made specifically for the security industry. Since carbon monoxide is lighter than air and rises, it is important to know that plug in detectors may not recognize any danger until it is too late. Never ignore a CO alarm!!! Do not try to find the source of the CO! Immediately move outside to fresh air and wait for emergency responders!